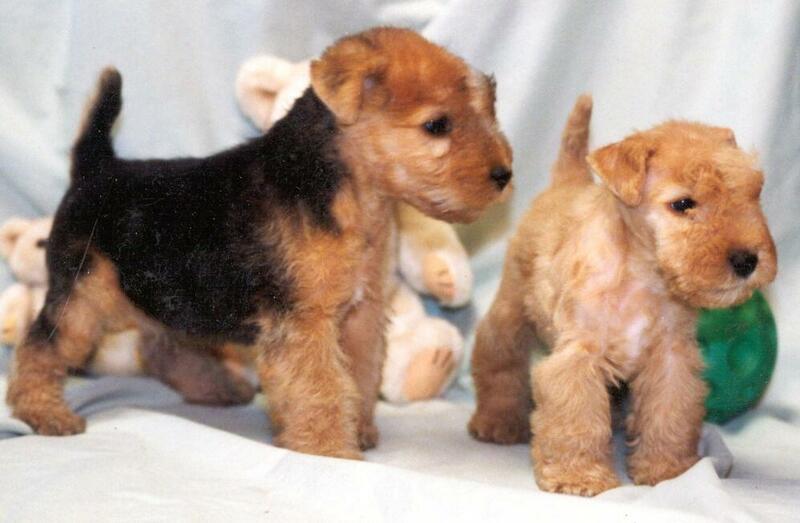 The Lakeland Terrier is a great choice for the active, on the move, family. Just wants to be one of the “buddies” and will probably lead you on adventures of its own. Inquisitive and curious with a lighthearted free spirit. They love children and other pets, and if socialized early may even share their toys. Left to it’s own devices it may decide to dig or bark or both. Little grooming is necessary, unless you plan to show the dog, and they do not shed much. Thick. Little shedding Moderate Good for apartment living. Needs exercise and “free” time. Great with children. Can be digger or barker.